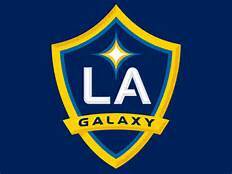 With two games this week, there is a good chance Galaxy fans will see Ashley Cole (hamstring) back in action. Cole has been sidelined since the U.S. Open Cup game against Portland, June 29. He has missed three league games.